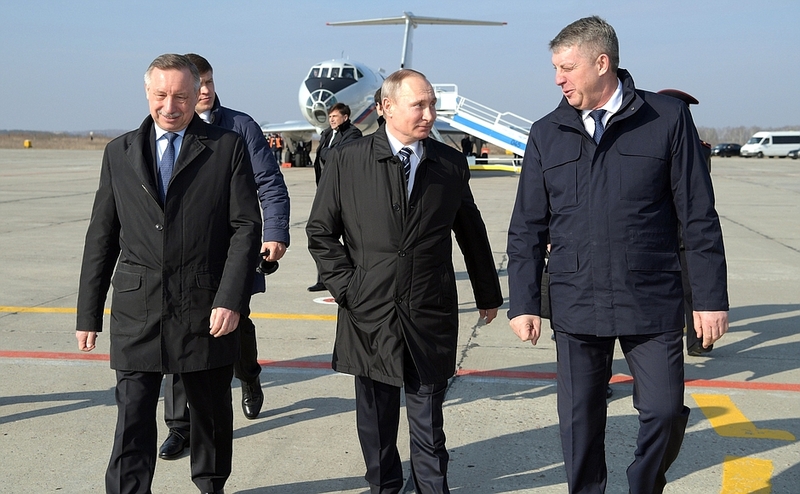 President Putin in Bryansk Region. 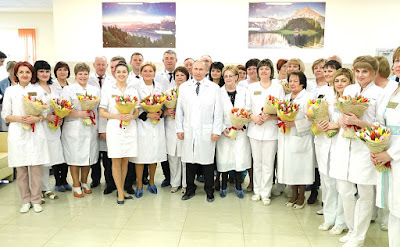 Putin.BLOG Children Demographics Healthcare Regions President Putin in Bryansk Region. Vladimir Putin toured the new perinatal center at Bryansk City Hospital No. 1 and congratulated the staff on International Women’s Day. 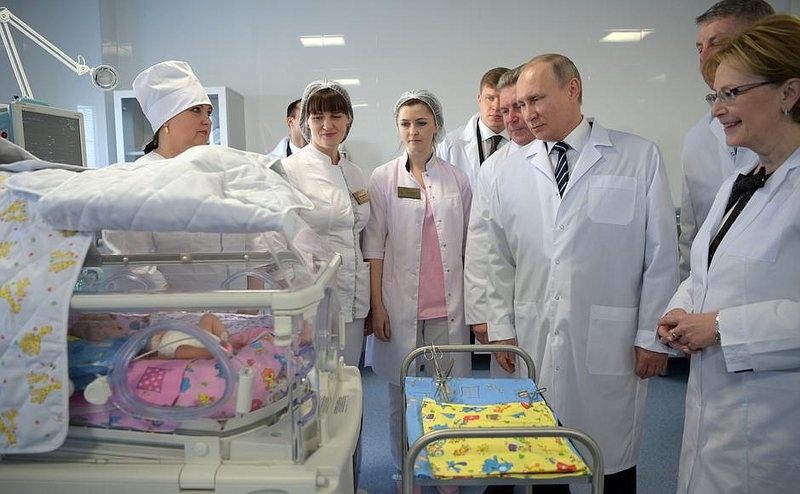 Vladimir Putin visiting new perinatal centre at Bryansk City Hospital No. 1. 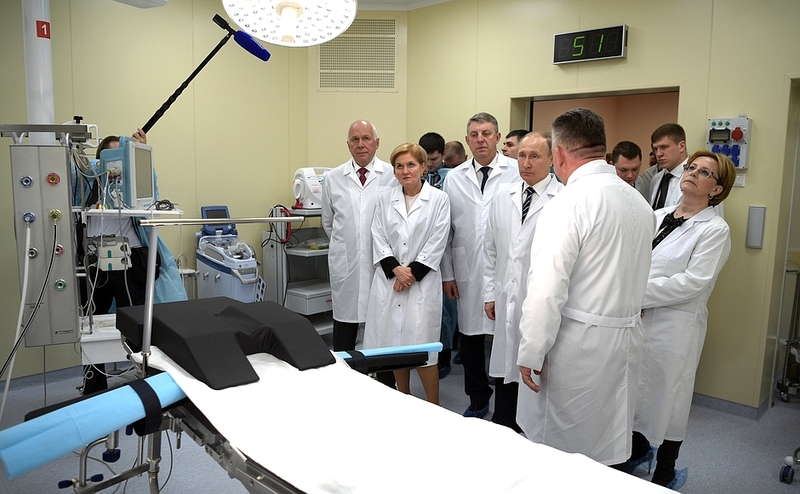 Accompanied by Deputy Prime Minister Olga Golodets, Healthcare Minister Veronika Skvortsova and head of the centre Alexander Kulachenko, the President viewed the surgery unit, an intensive care ward, an incubator for premature babies, and the telemedicine centre, which allows for speaking with doctors at other medical facilities. 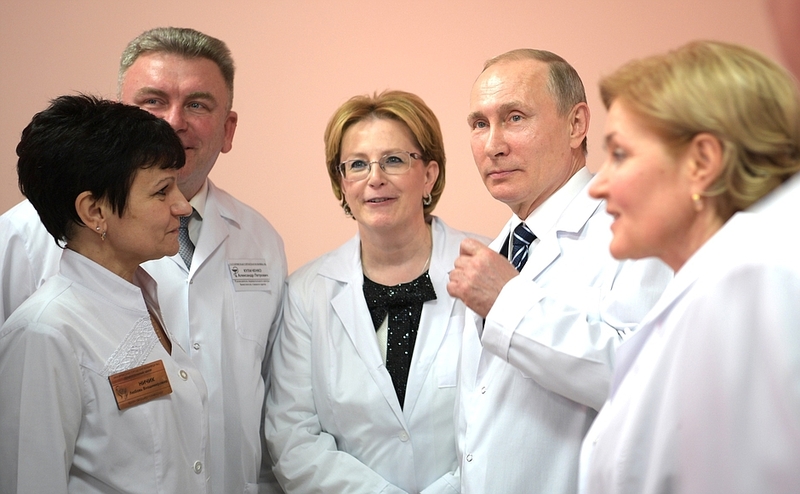 Mr. Putin also talked to a young mother, one of the centre’s patients. 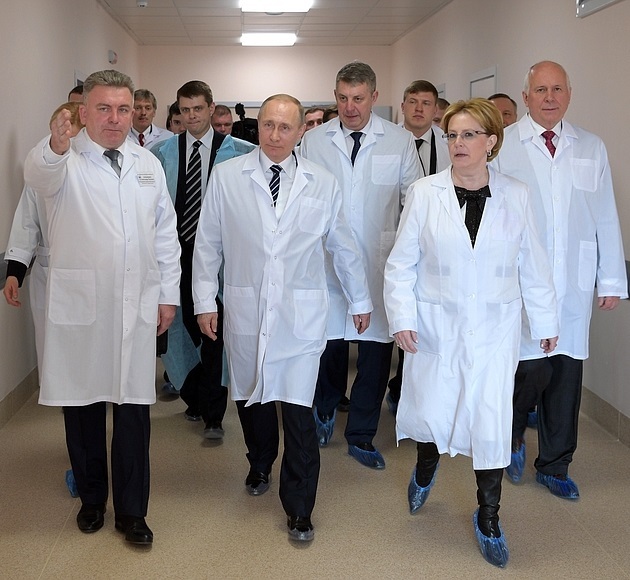 It took eighteen months to build the new perinatal centre in Bryansk. The facility, which can provide care to very small babies weighing as little as 500 grams, will treat patients with the most complicated pregnancies that require high-tech assistance. The facility will have consultative-diagnostic, reception, maternity, and post-natal departments, a surgery unit, an intensive care and intensive therapy department for women and newborns, a pregnancy pathology department, and a number of other units. The perinatal centre is capable of rendering all kinds of in-patient specialised high-tech medical care in the areas of obstetrics, gynaecology and neonatology, and can provide women and children with outpatient consultations and diagnostics as well as medical rehabilitation. 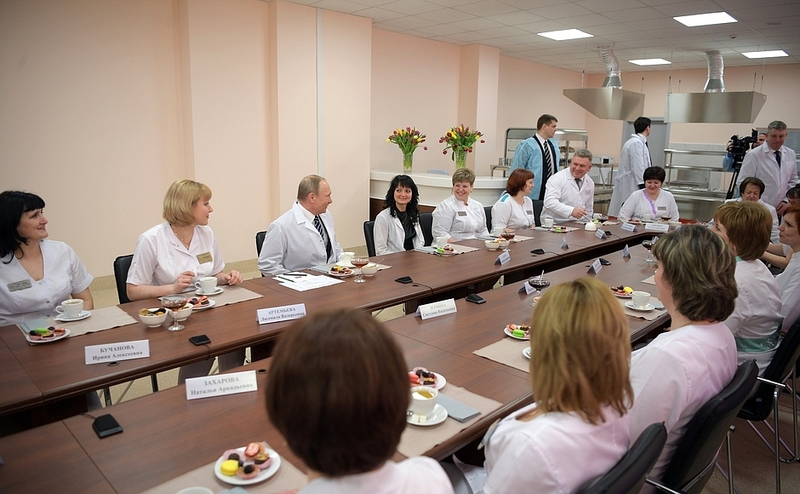 The President had a brief conversation with the staff of the perinatal centre. President Putin. Arrival in Bryansk. 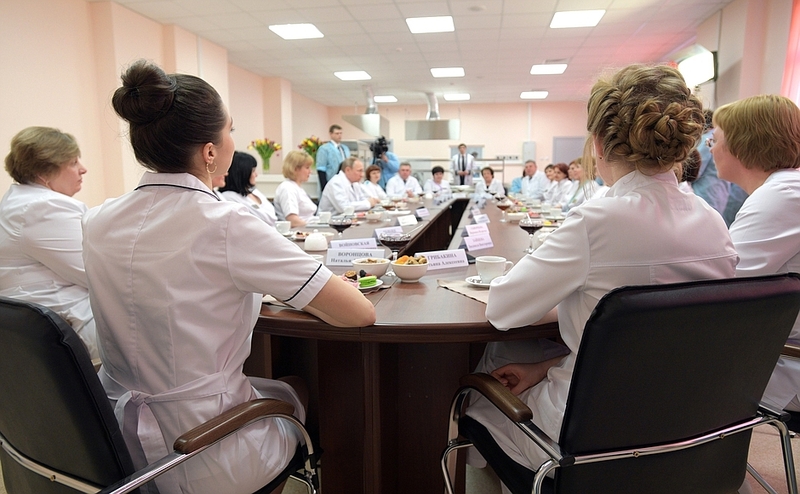 A brief conversation with the stuff of the new perinatal centre at Bryansk City Hospital No. 1. Vladimir Putin, a brief conversation with the stuff of the new perinatal centre at Bryansk. 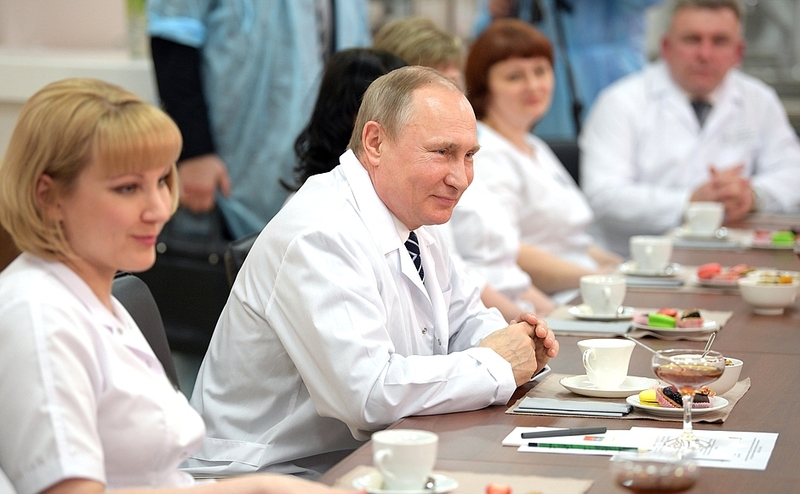 Vladimir Putin had a brief conversation with the staff of the new perinatal centre. Stuff of the new perinatal centre at Bryansk City Hospital No. 1. President Putin meeting with stuff of the new perinatal centre in Bryansk. Russian President Vladimir Putin. Trip to Bryansk Region. 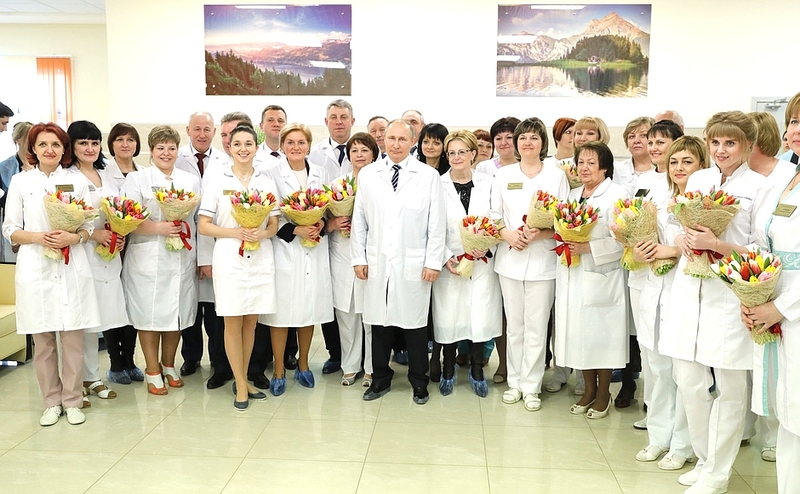 Vladimir Putin with staff of the perinatal centre at Bryansk City Hospital No. 1. 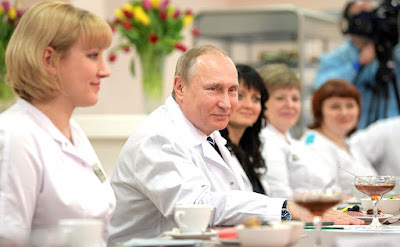 President Putin visiting the new perinatal centre in Bryansk Region. Vladimir Putin in the new perinatal centre, Bryansk Region. 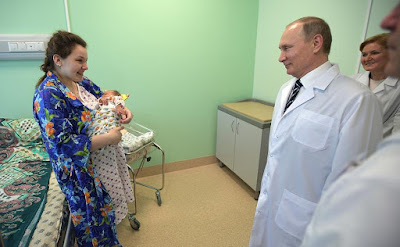 Russian President visiting the new perinatal centre in Bryansk Region. Russian President Vladimir Putin. Healthcare and Medicine. 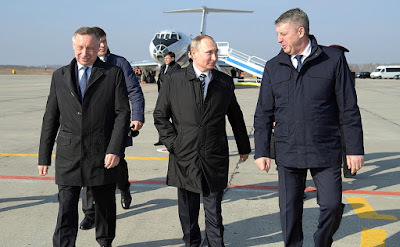 0 Comment to "President Putin in Bryansk Region."